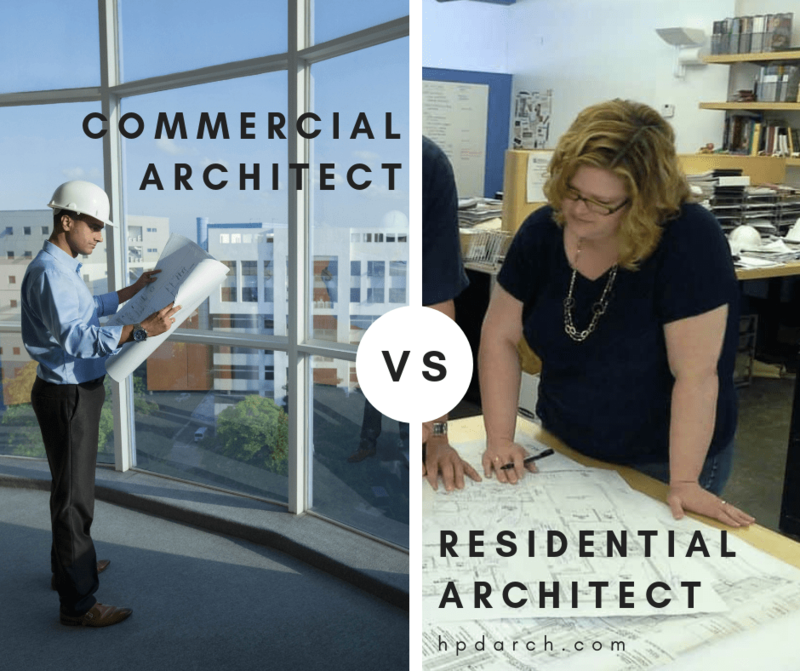 Commercial Architect vs. Residential Architect. Husband vs. Wife. I recently opened up the mic for a fun podcast interview with none other than my husband, Bob Davis, a commercial project architect at HDR Architecture, Inc. in Dallas, Texas. Bob and I met at Texas A&M University in 1994 and were in the same graduating class. We both also attended A&M’s College of Architecture for grad school. In Episode 74 of The Architecture Happy Hour podcast we take a close personal look at the differences and similarities between commercial and residential architecture. While my training and interests inspired me towards residential architecture, Bob had a passion for construction, institutional architecture, and critical regionalism—an approach to architecture that places importance on the geography and local culture of a place. Together, we uncovered some instrumental information that will be of special interest to architecture students and interns. Rest assured, no marriages were harmed in the making of the podcast or this blog. As in sports, business, medicine, the arts, etc., architects bring varied skill sets, temperaments and interests to the table. Those interests can be greatly influenced by where an architect lived growing up and the landscapes and architecture they were exposed to. For instance, Bob was raised as an Air Force brat and lived in several different regions of the US. That exposure contributed to his appreciation for monuments, historical buildings and varying landscapes, and also paved the path for his academic pursuits. Bob’s design studio professor and mentor at Texas A&M, Vincent Canizaro, Ph.D. was instrumental in sparking Bob’s passion to study critical regionalism. Vince, as he was known around the College of Architecture is now an associate professor in architecture and historic preservation at University of Texas at San Antonio. Laura’s passion is in residential architecture and discovering the personal wants and needs of her clients as well as the “why” behind their unique wish lists. She takes great interest in the details of her clients’ lifestyles and the daily activities of their family members. With that knowledge in hand, she then shapes a design that turns her clients’ house into a home. Laura also enjoys working with existing spaces to bring new life to older properties and is energized by the character of older homes and the stories of those who have lived there. Follow your heart. Pursue your passion. Whether you gravitate towards being a residential or commercial architect, it’s important that you follow your heart and your passions. Different architects can significantly and effectively serve different clients in unique and important ways. For example, Bob enjoys large-scale commercial projects that have more layers and moving parts, and a bigger impact on society as a whole. Laura prefers smaller-scale residential jobs that require more one-on-one and intimate architectural conversations with a family, couple, or even an individual person. While the educational background and skill sets are very similar for both commercial and residential architects, it ultimately comes down to the scale of the project. If you desire to make an impact on as many people as possible with the public buildings you design, you might be a (future) commercial architect. Understand that you will be involved in many collaborative conversations with project partners and will exchange an array of ideas. You should also be prepared for big projects with many consultants, project team members, and longer timelines. If you desire to help a family, couple, or individual homeowners live their best lives in their homes, you might be a (future) residential architect. Residential architects should excel at one-on-one and intimate conversations with homeowners, and also be prepared to be a “jack of all trades” during the process. Don’t forget, it’s the exposure to different design problems, the desire to serve a different client and community, and the scale of the projects that start to divide those who gravitate towards commercial vs. residential architecture. 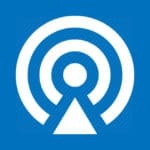 To listen to the full interview, please visit our podcast page and show notes for Episode 74: Commercial Architect vs. Residential Architect. Husband vs. Wife. Please leave us a comment below if you have tips on being a residential or commercial architect.